Most people are familiar with IPTV services that are the recent replacement to the tradition cable TV. This latest technological trend, IPTV delivers users with fast streaming service of their favorite video content. Internet Protocol Television operates through your internet service which means you can directly stream any show without having to download it first. IPTV service is especially excellent for the user who is always on the go. Some issues worry a few IPTV users. For instance, if you are in fear of your business data being hacked or viewed by your internet service provider — then this post will offer you a few ideas. A good VPN for IPTV can solve data protection efficiently. If you are still using cable or satellite TV, and don’t have an IPTV service, you can always check out the best IPTV providers in the UK. VPNs allow you to get faster and seamless streaming of your videos — so you won’t have to stare blankly at your screen while the video buffers the content. Zero waiting time, Zero mood swings, and Constant Entertainment. A VPN service enables you to unblock any content that is restricted in your geographical area. Businesses and world-famous companies are protecting their data — and investing in their own VPN — because VPN services are highly secure and reliable to use. Consider getting yourself a VPN and the fantastic entertainment experience that comes with it. Using a VPN service for the first time? You’ll want a VPN that’s easy for you to operate. CyberGhost is definitely in that easy to use and operate category. CyberGhost has a user-friendly graphical interface that provides you with the ability to choose many kinds of activities. You can change settings according to the activity you choose. You can use torrent anonymously, unblock websites, and anonymously surf the internet. This VPN service makes it easy for users to set up a connection. 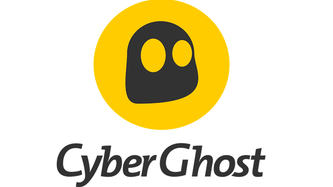 CyberGhost is available devices such as Android, iOS, Windows, and Mac OS. This specific VPN software is often used by people who wish to have their content streamed at a blazing fast speed. The connections of IPVanish have a superfast speed that would allow you to watch videos without them slowing down. In addition to this, IPVanish also provides its users with advanced security and highly developed configuration options. Its feature of 256-bit encryption makes it retain its position in the list of best VPNs. 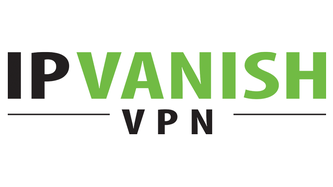 IPVanish has a wide range of networks that cover up to 1000 servers in numerous countries all over the world. Again, it is available for every device such as Windows, Mac OS, Android, and Linux. 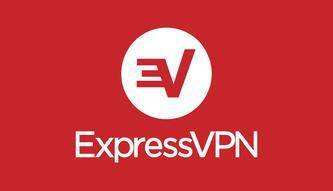 ExpressVPN has a high-security level. It prevents any third party from accessing your private data by employing the use of 256-bit encryption. It has a policy of no logging, which allows you to be sure that your data won’t be shared with any other organization or company. It is increasingly comfortable to use the software. So, if you are not much into technological devices and you don’t know how to operate them, you can still very comfortably use ExpressVPN. 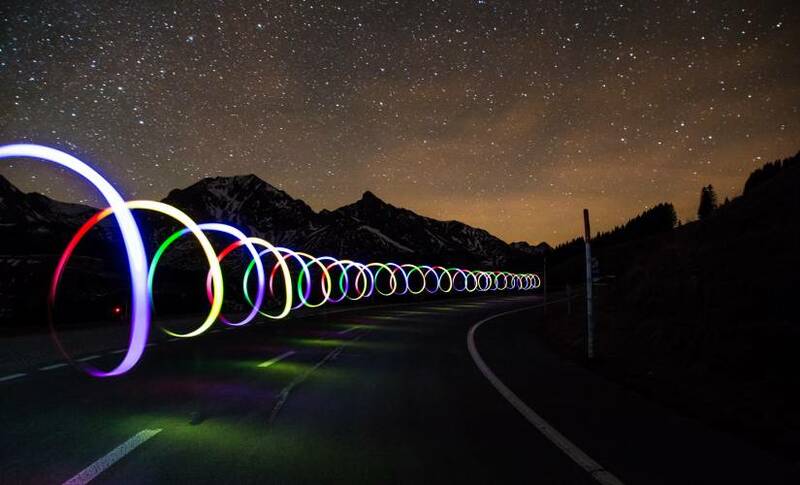 ExpressVPN provides its users with the fastest connections, which means your videos would stream at high speed, without any interruption or buffering. All in all, ExpressVPN is complete, especially for new VPN users. 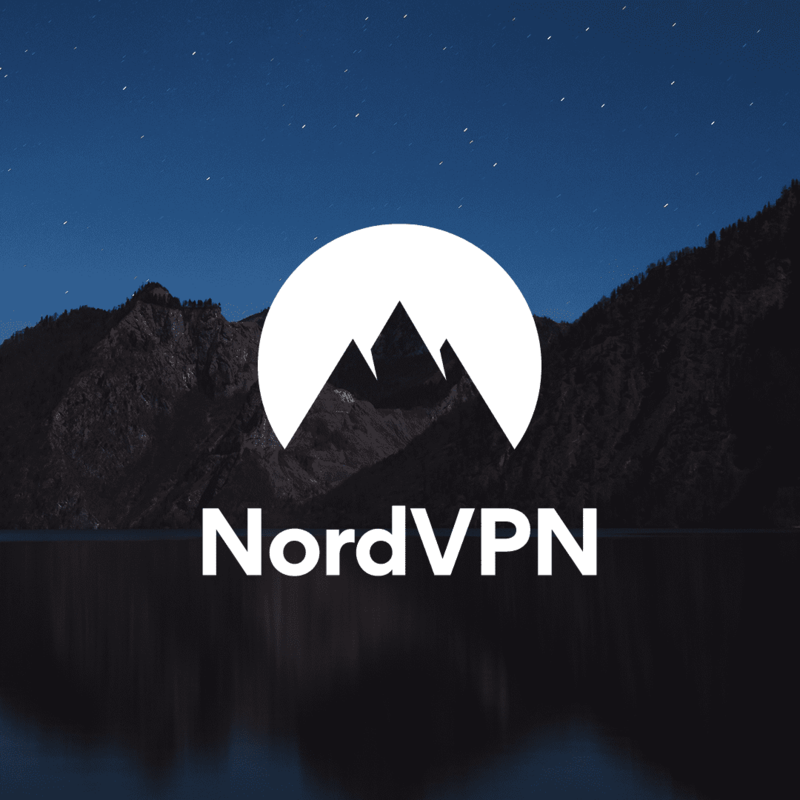 The software of NordVPN is an excellent option for the use of VPN servers, while still being able to use the regular servers. For example, users who like to download content with torrent are provided with special servers that support P2P downloads. Moreover, NordVPN security system encrypts data with the help of two VPN servers, making it secure and highly inaccessible for third parties. Also, you can get a unique IP address by using the fantastic dedicated IP option. In this way, your IP address won’t be the shared IP address that one usually has with a VPN service. The data of the users who don’t want to use particular servers is also kept private through the no logging feature and the 256-bit encryption feature. All this makes NordVPN stand out among various other competitors. Purevpn is a unique VPN service with a complete bundle of security software packages. PureVPN keeps your data private. Features the 256-bit encryption and no-logging are available options with this VPN service as well. You’ll love getting fast streaming of your best-loved shows and videos without any interruption. However, the best part is all the other security software services that come with this VPN service as a whole package. These include anti-malware protection, as well as a good antivirus. This service also has a filter that makes it convenient for you to keep your email inbox free from spam emails. Overall, PureVPN has everything that any IPTV user would wish for. Available for all devices including Android, Android TV devices, Mac OS, iOS, and Windows. Surfshark is a recent addition in the VPN market. Although it started operating at a considerably low level, covering no more than 500 servers in 50 different countries, there has been a constant rise in its number of servers all over the world. Also, Surfshark provides its users with the ability to unblock geographically restricted content and stream videos through increasingly fast connections. Surfshark is highly user-friendly and easy to operate when it comes to privacy policies. Moreover, Surfshark provides its users with a free trial for seven days. It has a money-back policy allowing you to get your money back within 30 days or to discontinue use for any reason. Choosing this VPN service provides a highly cost-effective two-year plan. Subscribing for two years gives you as much as 83 percent off — leaving a payment plan of approximately, 1.99 percent each month for two years. One of the best software services to offer anonymity and privacy to all the IPTV users subscribing to it. Owing to its unique features, you can watch your favorite video content without any hassle. Moreover, by subscribing to this VPN service, you won’t have to worry about the speed of your streaming. However, the server network of Private VPN is not as extensive as that of its many other competitors, but you can still use it on all of the major platforms. The best part is that users are allowed a 30-day, money back guarantee if they are not satisfied with the service. One of the most-used software services, Ivacy, is a popular VPN service in most countries around the globe. It provides its users with modified P2P servers that keep file-sharing anonymous and hidden. Ivacy supports various kinds of VPN protocols and operates in over 100 locations. It covers a vast network of more than 450 VPN servers. However, unlike PrivateVPN, its money-back policy is seven days after you have subscribed to the service. Another newcomer in the market of VPNs for IPTV is BulletVPN. Their VPN servers were tested and found to have the efficient performance of new VPN services. First, BulletVPN has easy-to-follow guidelines for those who wish to install a VPN on their router. You can easily install this software on your personal devices, whether it is Android, Windows, or Linux. Other than that, BulletVPN also keeps your payment information secure. You can pay through platforms like Paypal or Bitcoin, and BulletVPN saves none of the data regarding payments. Also comes with a 30-day money back guarantee, if you are not completely satisfied with their service. BulletVPN has a large, globally spread network of servers that is continuously growing. They are always updating their services with innovation, making BulletVPN a complete package that makes using IPTV a user-friendly experience. 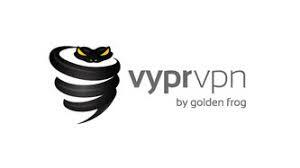 VyprVPN provides its users with full-speed streaming and the option to download video content at high speed. Its wide range of servers covers more than 700 servers in 70 different locations around the world. The service allows new users a free trial up to three days. However, it does not have a money-back policy like many of its competitors. These VPN services are available now in the market for IPTV users. These VPNs have subscription fees, but your data is kept safe and private. These VPN services keep all speed-related problems at a minimum. The free trial policy of many of the services allows you to test the VPN on your own. Did I miss anything you can think of? Protecting our data in the world of cybercrime is everyone’s job. Like many others in the industry, I’m hoping VPN will make a difference.